It has been one helluva year. Perhaps one day it will make sense to bore the internet at large with tales of my second son’s birth, team members coming and going as they are rightfully pulled to new adventures, and many other pieces of my personal story with Lockeblade, but now is not the time for that. It’s time for something much more audience-relevant! With as much fanfare as WordPress will currently allow, I would like to announce our new game. Entity: Outlier is the first in a planned trilogy of games, chronicling the journey of two protagonists, Manix and Alt, as they discover a dangerous universe, and their ultimate place within it. With both of them experiencing horrific loss on opposite sides of the alien continent of Antocea, an unlikely brotherhood develops in their journey towards revelations unlike any they expected. Their relationship echoes a primary tenant of our gameplay system (what we refer to internally as “multi-discipline co-op”). Throughout our development process, we will continue to explore new ways to expand and refresh this concept, welcoming many different types of gamers into the Entity world. 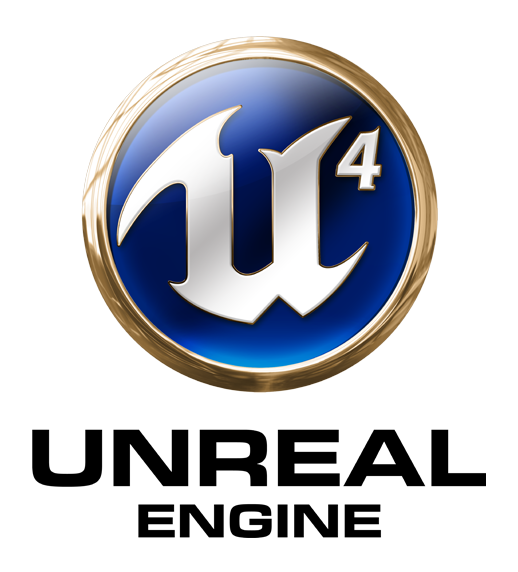 We are currently developing in Unreal Engine 4. Our target platforms have not yet been decided, but we are currently aiming for at least one next generation console and PC. Our first gameplay prototype is under heavy development, and we plan on sharing it with the world when complete. Over the course of the next several weeks and months, we will share our development journey, with bits of art, gameplay, music and more. We will also highlight the accomplishments of our volunteers in non-Lockeblade endeavors, demonstrating their incredible talent and obvious qualifications. Thank you for taking this trip with us.